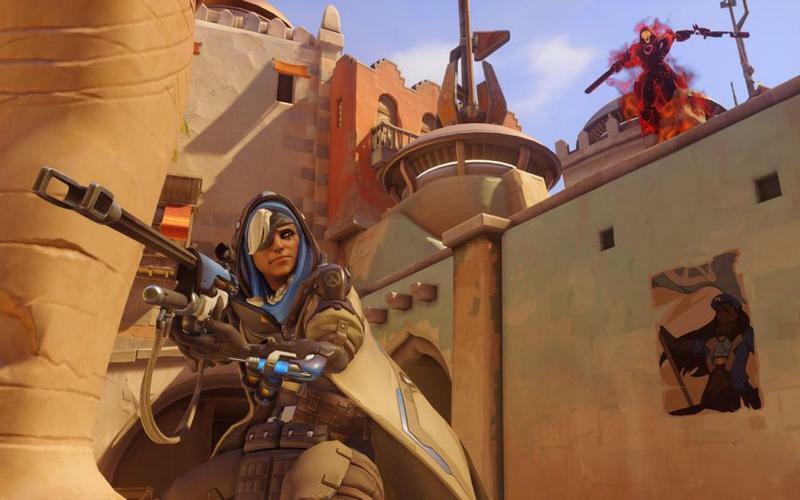 Overwatch‘s first hero to come post-launch is here, and she’s officially been revealed. 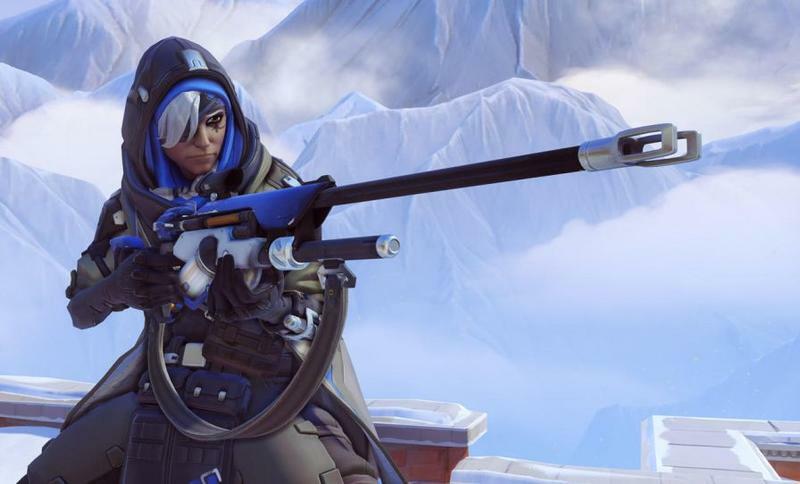 Her name is Ana, and she’s a sniper in the support class. 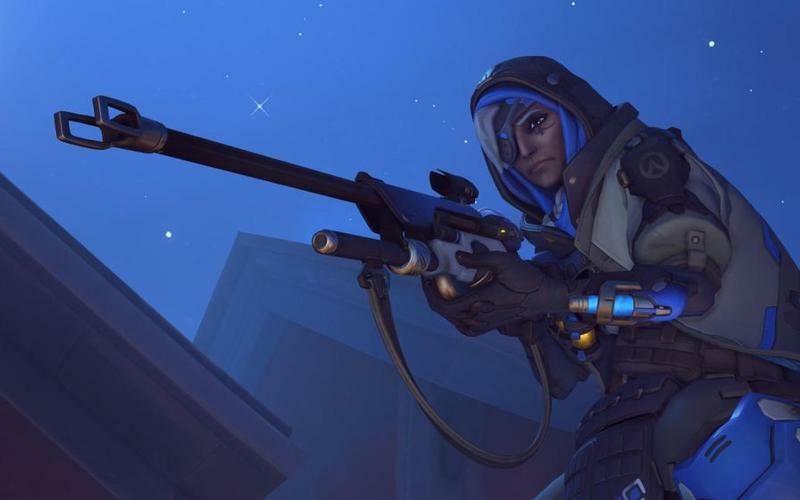 You’ll see her in action in the gameplay clip directly below, courtesy of Eurogamer. 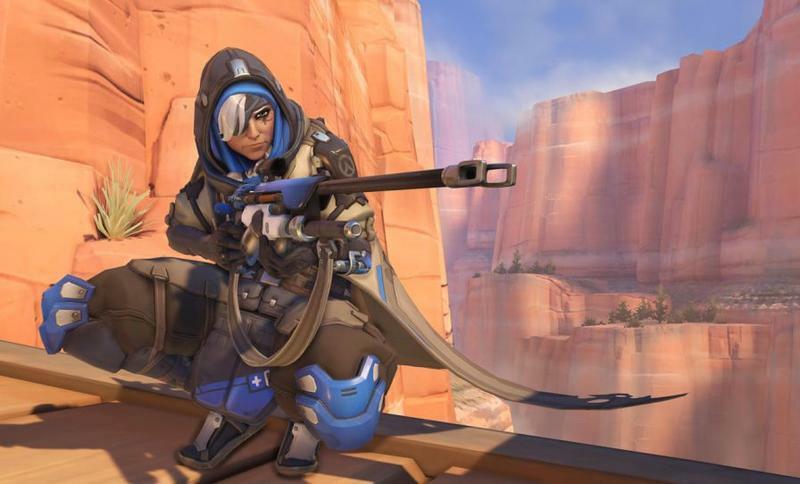 Her support sniper abilities include a damage buff against enemies, a healing boost for friendlies and a sleep attack that instantly knocks out bad guys… especially McCree when he’s due for a high noon nap. 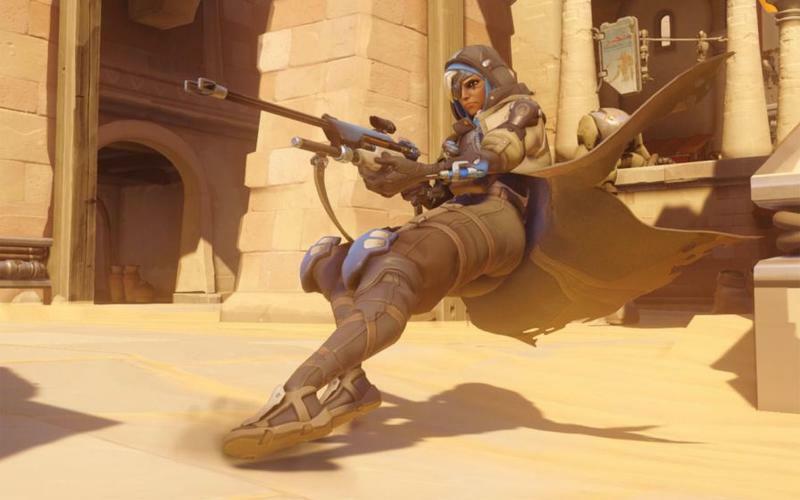 Ana’s Ultimate occurs when you see her hit Reinhardt in the video directly above. 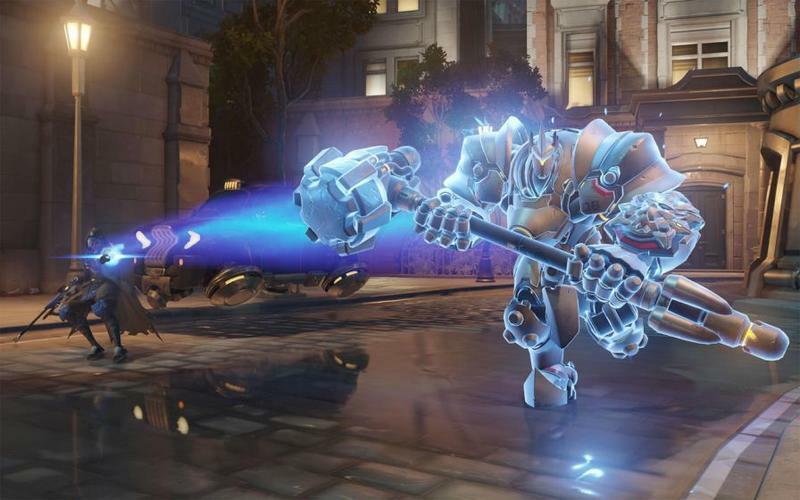 He’s charged with strength, speed and protection for a short period, giving him a great shot at rocking enemies. 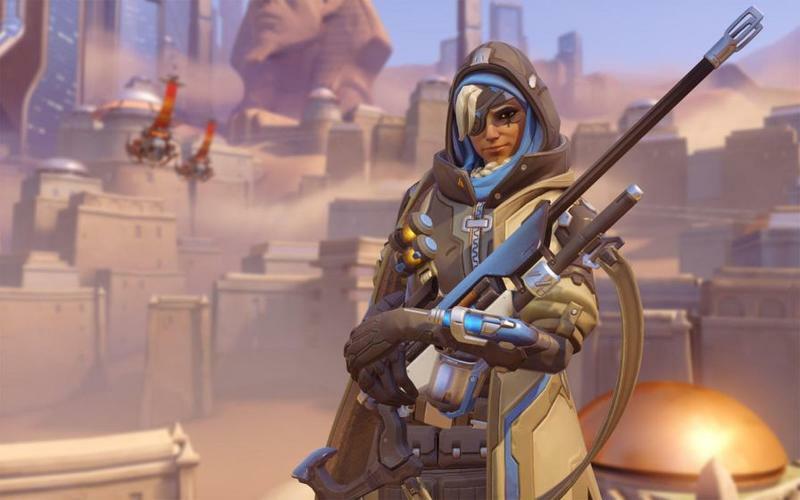 Eurogamer also tossed up an Origins trailer that reveals Ana’s history as a founding member of Overwatch and Pharah’s mother. 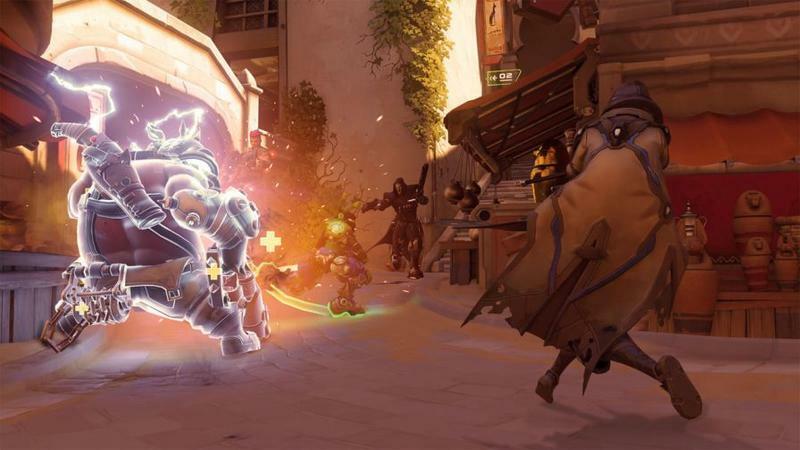 That clip appears to hint at new heroes, too. 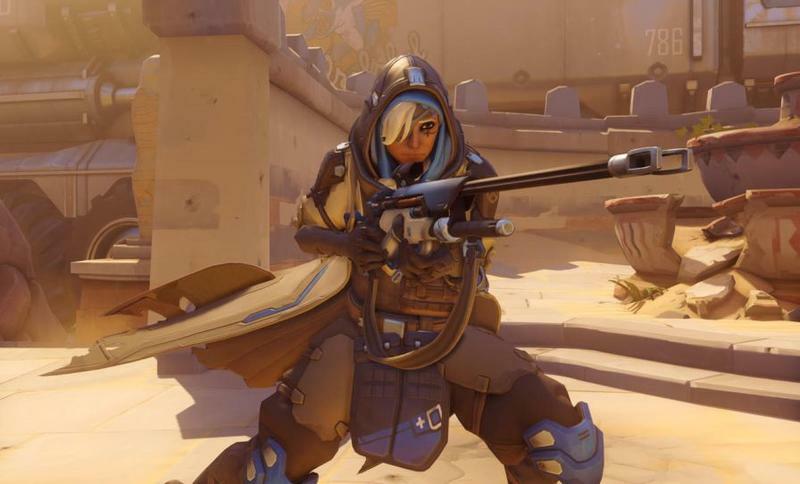 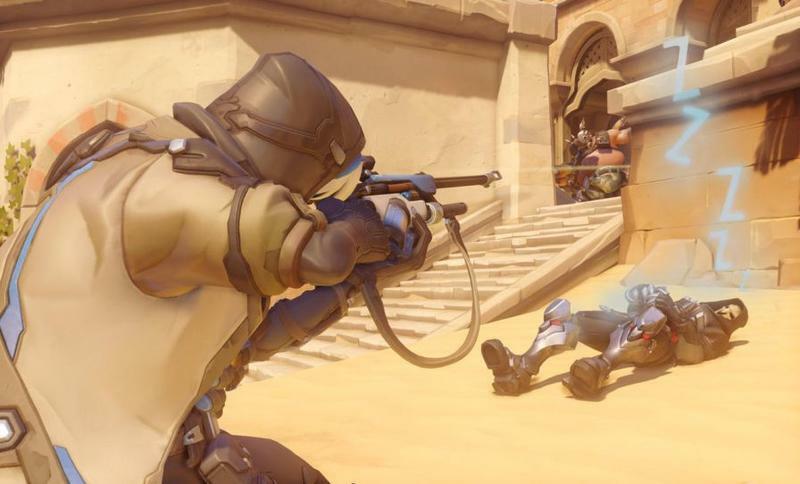 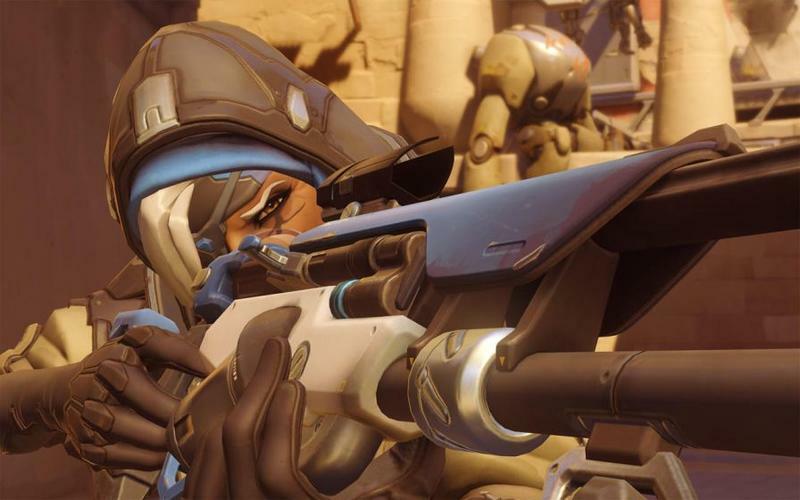 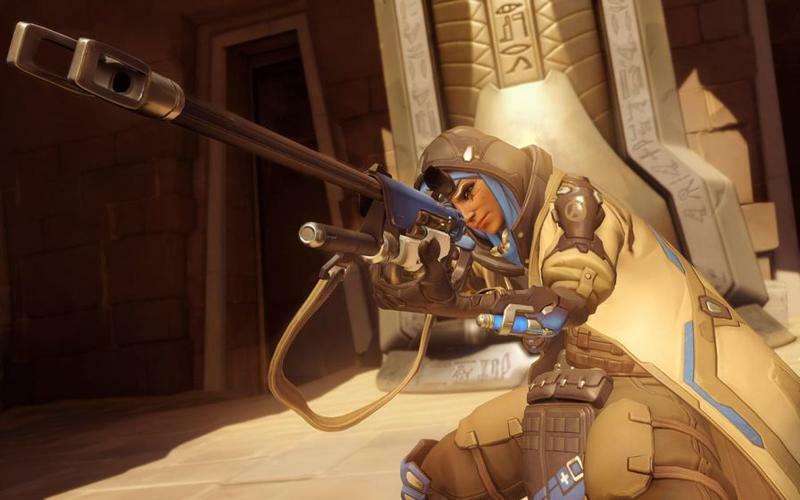 Ana is playable right now in PTR (public test). 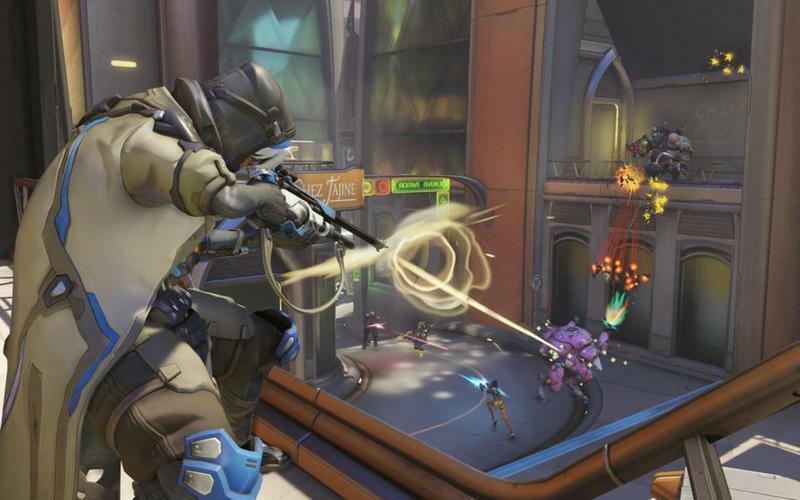 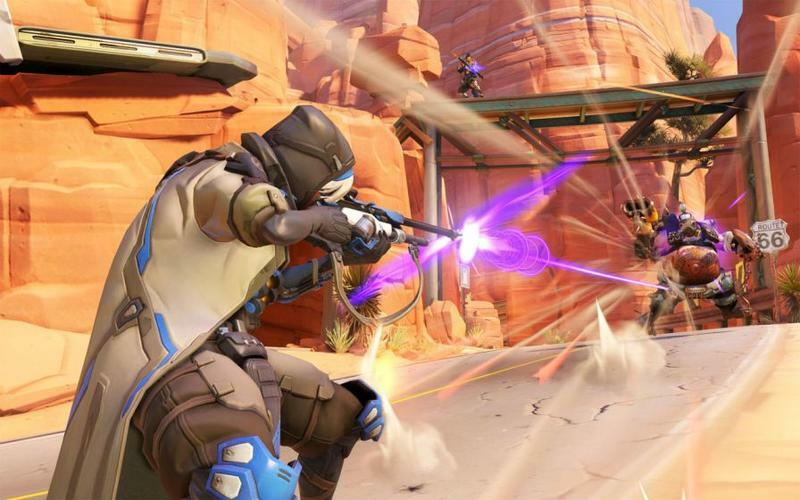 That’s Blizzard’s beta client for trying out new stuff in Overwatch before releasing wide. 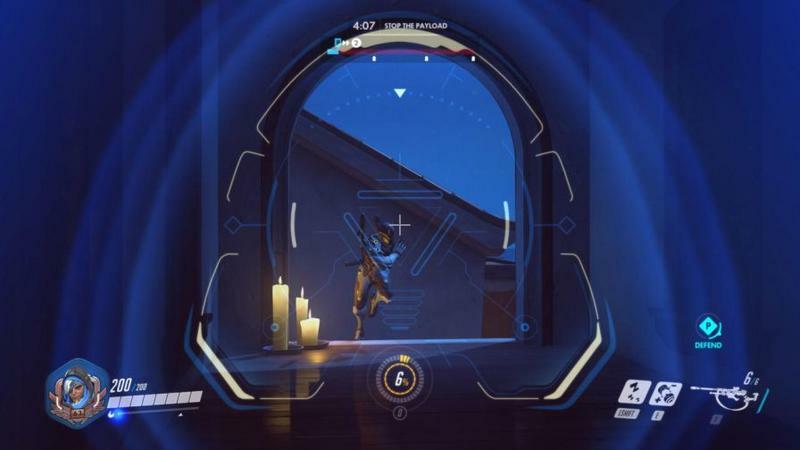 Here’s how you get into that. 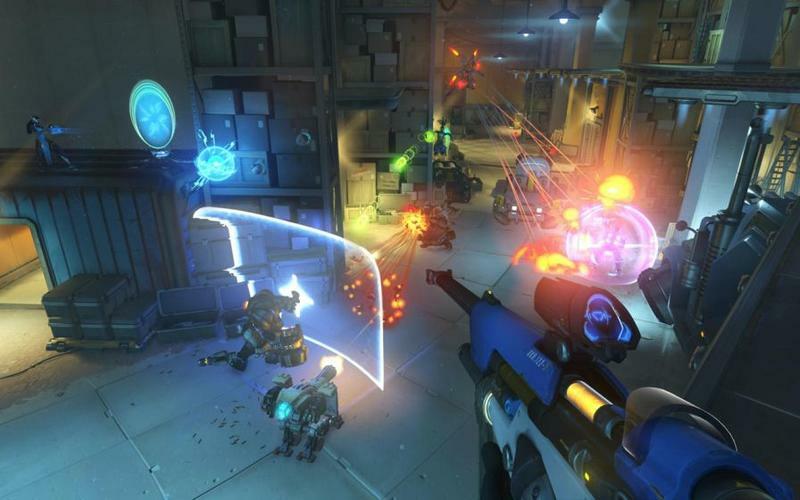 Everyone has access, though player count is limited. 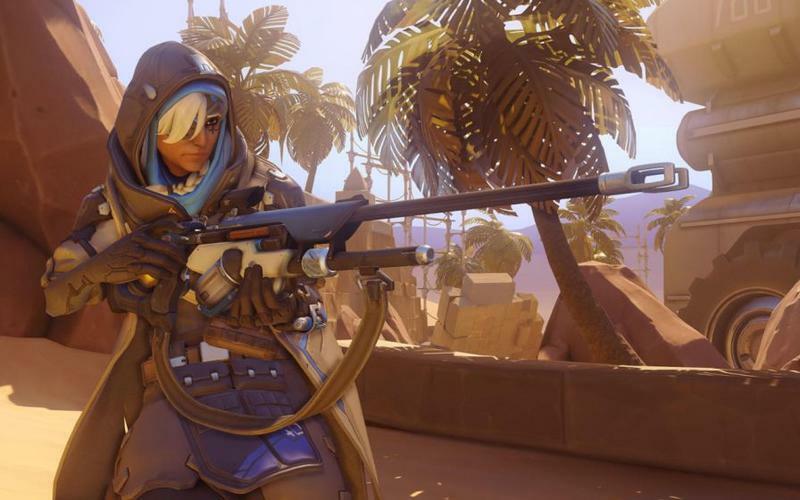 There’s no release date yet for Ana, but the fact that she’s already in testing means that she’s close.